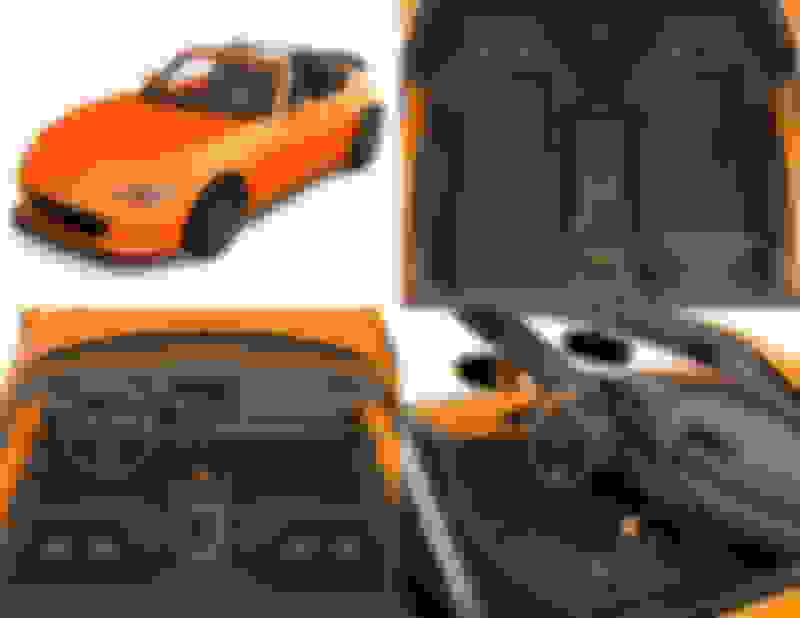 miataturbo.net-like debauchery thread (about the ND or something) - Page 185 - Miata Turbo Forum - Boost cars, acquire cats. The connection will not be lost on worldwide fans of the MX5. That's enough for us. We're honored. Congrats to you and the team. Awesome "recognition" from Mazda. So it's not Mazda's history with using orange on cars like the 787b? It's 949 that influenced the color. Mazda did it as an homage to Supermiata. To be fair, Mazda has no history of painting their race cars orange. The 91 LeMans winner being partially orange. The sole exception that I'm aware of. I don't know the history of that colorway, if it was done at the request of Renown (sponsor) which is a large textile manufacturer in Japan or if it was something from the Mazda design team. They did name the new color "Racing Orange". They have never named any of their other colors "competition", "motorsports" or anything in that vein. Again, that I know of. Always things like sunburst, forest, sunlight. We are under no illusion that it was a direct homage to our brand. However I'm sure the marketing and design departments when considering what was probably many different color options, took all the possible connotations, negative and positive, into account. As we showed earlier, we showed them our design study in 2015 that was remarkably similar to the 30AE. We have connections, regular communications with most of the departments at MNAO & Motorsports, which is just a few miles from us. They know who we are and what our brand represents. So in my opinion it was a happy coincidence that they were aware of and decided it was okay. That opinion is worth exactly what you paid for it. Last edited by emilio700; 02-10-2019 at 01:13 PM. I've long admired the orange livery that Emilio made famous. I'm fairly certain that it was an inspiration for Mazda as well and am completely chuffed that I have the opportunity to buy one "off the rack". On that note, my deposit went in today for the first allocation at a local dealer. Here's hoping that all goes according to plan. Now, what the hell am I going to do with three Miatas? Now, what the hell am I going to do with three Miatas? I'm sure there were other factors but no question the orange wrapped 949 ND was also a factor. Well, it was a little more difficult to secure a build than I had hoped. Every Canadian dealer is guaranteed one and I expected that some of the smaller, rural dealerships wouldn't bother, making those cars available to dealers requesting more than one. I was wrong and the take rate is approaching 100%. Consequently, using my preferred dealer (who is a Club sponsor) would be a gamble, as I was second in line. Two other dealers already had buyers lined up and a third, after originally agreeing to sell me their car with the standard Club-member discount, reneged. I finally found an allocation at a dealer 90 minutes from town, but the transaction was quick, painless and included the same discount as I would have received locally. So, I'll get one, which is great. The bad news is that Mazda doesn't seem to be in too much of a hurry to build these. I've been told that the build schedule is anywhere from May through July, which means that we could potentially receive the cars as late as September. Sigh! Damn, sounds like mazda is really dropping the ball. Between that and going to lame H beam on the sedans they're just alienating the customers that kept them afloat the last 30 years. Limited production special editions kept them afloat? Limited production special editions kepty them afloat? No, people who are loyal to the brand due to it being enthusiast oriented by kept them afloat and are also the people who buy special editions. Mazda is dropping the ball by taking 7 months from announcing the 30AE to delivering it? Isn't it a 2020, September isn't a long time to wait imo. Relax, if history is any guide there will be plenty more special editions after this one. I suspect this one is selling out quickly because it's the only bright color they've made in the last decade -- hopefully they'll take that as a hint and make some yellow ones next year. I haven't been following this much. Did they name that color "Super Orange?" 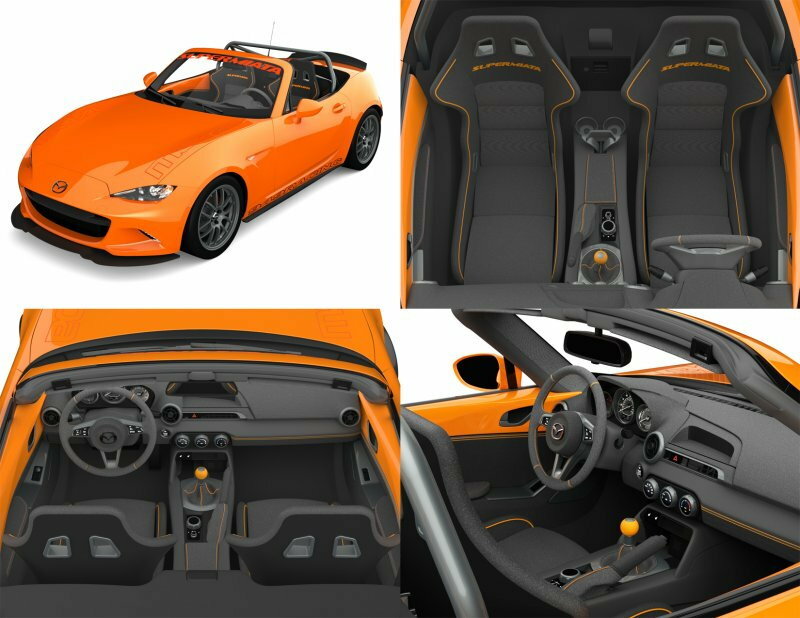 Saw it in person at the auto show last night.. the orange looks really nice plus I got a free 30th anniversary edition hat from Mazda for being a Miata owner. Also sat in a car with the Recaros and they feel great, makes me jealous even with 2 sets of lotus seats. 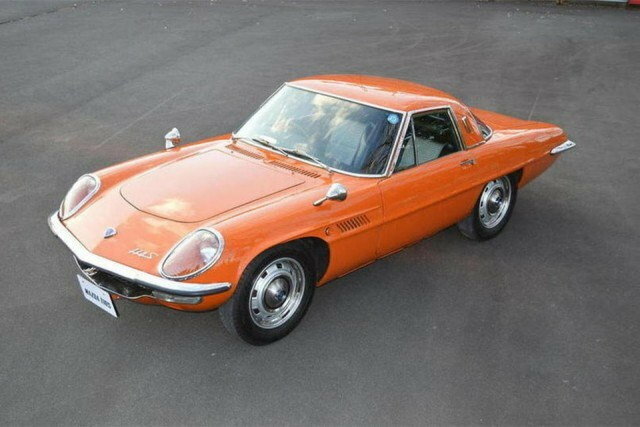 No one at Mazda could figure out if they should use "Super" or "949" so they said **** it and went with "Race Orange". The 30AE is "Racing Orange". Could be worse though. I had an option on another, closer, car that will only be delivered in October. It's like Mazda doesn't even bother to look at a seasonal calendar for northern countries.